Dance Emerge showcases the ideas and talents of our brightest young choreographers, presenting some of the most innovative, imaginative, explorative dance you’ll see. This concert provides students the opportunity to demonstrate their mastery of dance composition, as well as exploring themes of culture, society, and life through the medium of dance. 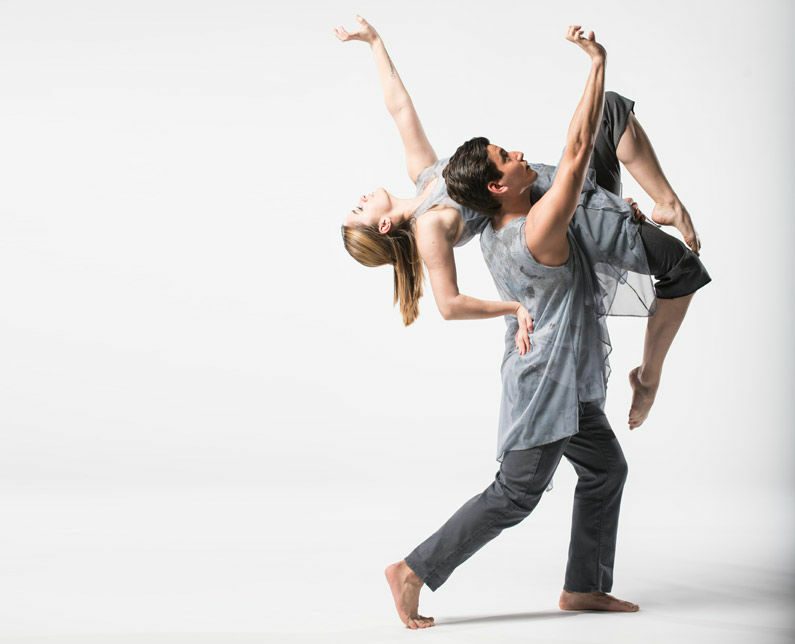 The choreographers whose works are chosen for Dance Emerge spend a semester devoted to finding, developing, and polishing the essence of the pieces they will present. The work that arrives on the stage is thought-provoking, insightful, and vibrantly performed.